Valentine's Day, hmmm, such a conundrum! Have these questions been rummaging through your head of late: "Well, what do I get Mom this year!" "How can I make my sweetheart feel like I've truly listened to what she likes?" "Where do I go to find that unique gift?" Let's begin by taking a moment to think of what makes your sweetheart happy? That sweetheart may be your love interest, best friend or even your mom. What makes her smile with a lightened heart? What does she wear? What is her favorite color? What type of jewelry does she like? Where would she be inclined to shop? Try an ol' school approach and personally evaluate what a perfect gift would be for your sweetie! Now, let us offer up a few starters!! I don't know of too many women who wouldn't love a piece of jewelry ANYTIME! Ronda Smith Designs has a wonderful variety of necklaces, bracelets and earrings, all handcrafted with a very personal touch. With so many options of beads, metals and pendants, it will be a breeze to pick out just the right piece to match your Valentine's style. Another truly unique gift is the Made In The Deep South cuff bracelets. 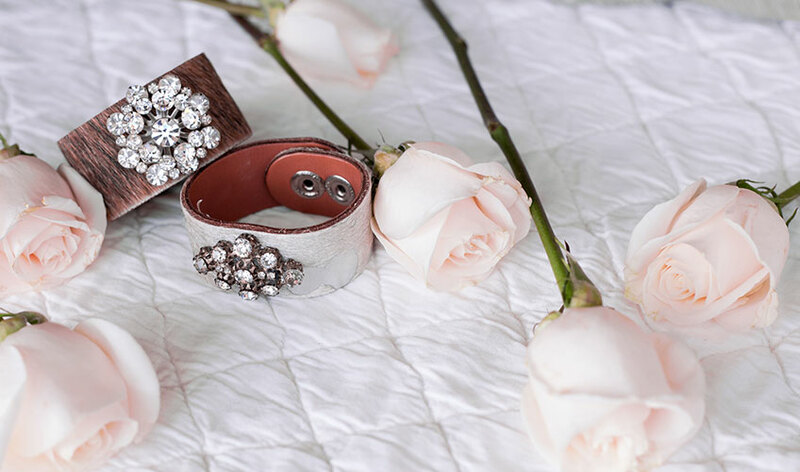 Each leather cuff is made with a repurposed brooch or pin purchased from estate sales throughout the US, making each and every piece one of a kind. (Kinda like your sweetie!!) Then, of course, there is the handbag, purses and/or clutch option. Papaya Art! 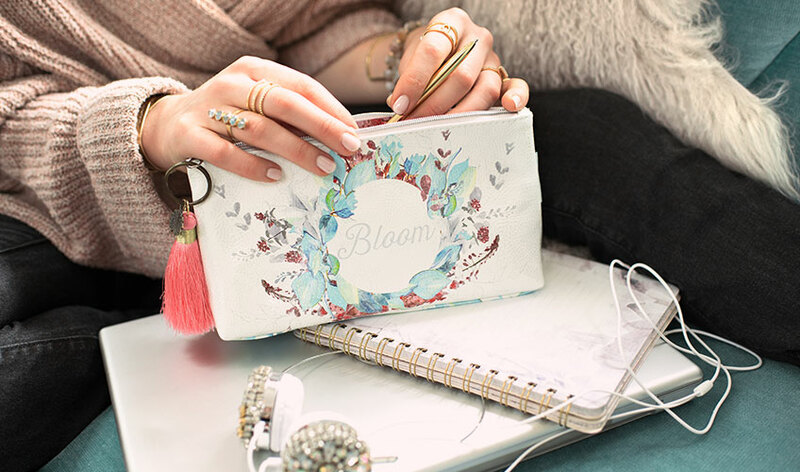 makes several different bag options from the small accessory pouch to the newly designed Bucket Tote Bag. The patterns and colors are truly pieces of art. I know the whole, "I'll just get a candle" seems like a cop out, but once again I challenge your thinking. 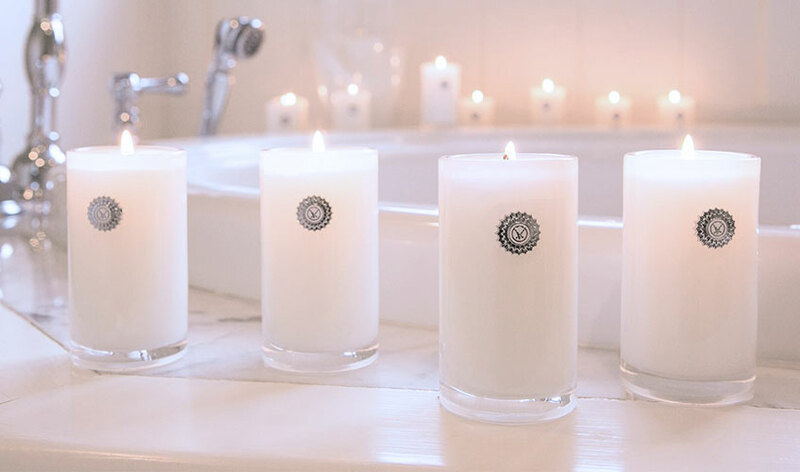 Votivo candles, for example, are premier candles that we often times won't buy for ourselves. There is nothing ordinary or plain about the new Votivo designs and fragrances. Giving the gift of a Votivo decorative candle is a true prize that will last a long time! So make your checklist: personal style, color preference, jewelry assessed. Now you can start your shopping! We just made your Valentine's Day experience that much easier. Job well done, and Happy Valentine's Day to you from the your PLD sweethearts! For more Valentine's Day gift ideas click here!